Panathinaikos took the decisive step in completing the deal for Victor Ibarbo. The Greek club will acquire the Colombian striker from Cagliari, this morning there was a meeting in Milano attended by Panathinaikos' current coach Stramaccioni, the player's agent as well as Cagliari's president Giulini and his sporting director Capozzucca. 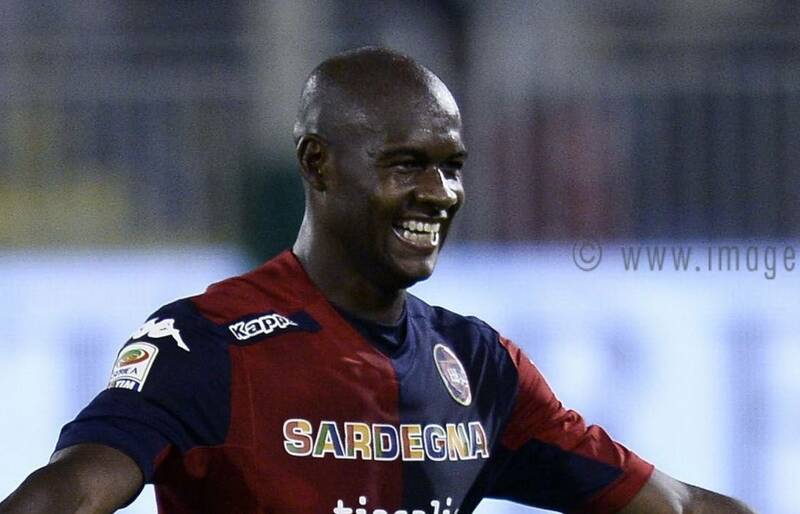 Ibarbo will join the Greek club on loan with financial consideration as well as an option to buy set at €6 million. Valencia and Olympiakos also tried to sign Ibarbo, but he wanted to play for a coach who knew him well.